Born Anthony Ugochukwu Ezem, C.Money ventured into music early in life. He discovered the magnificent teen rap group "Decent Gangsters" at age 13, where he was group's song writer. C.Money is a multi-talented Singer, Rapper, Songwriter, and producer with a touch of quality style. C.Money's dynamism can never be left in Limbo, as he drops this splendid song 'Ifunanya' featuring former group member, DJ Rocky. The song is a fusion of RnB dished with rap. 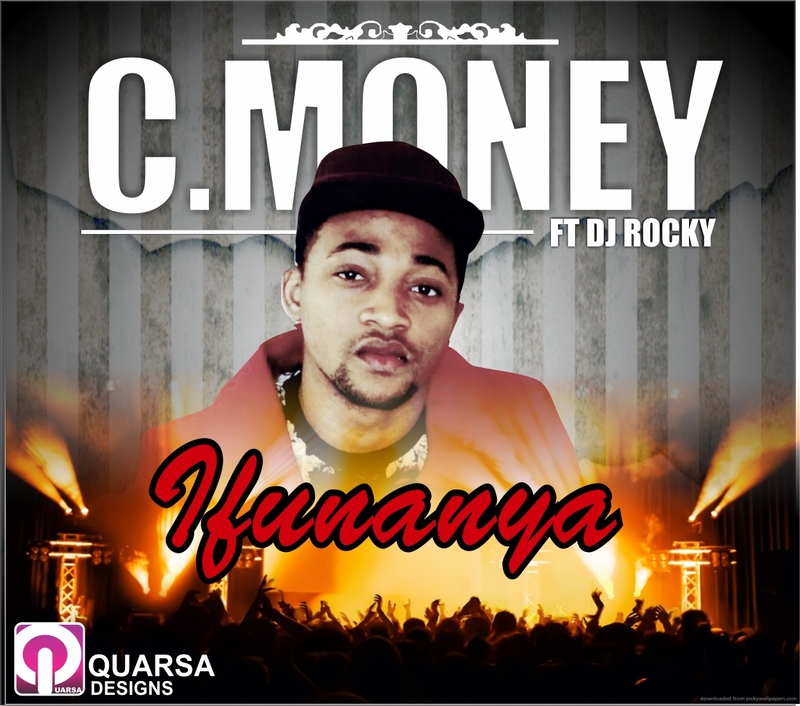 ‎Listen and download Ifunanya by C.Money featuring DJ Rocky.